Removing tree stumps from your landscape will not only remove the breeding grounds of insects, it will increase the curb appeal as well. 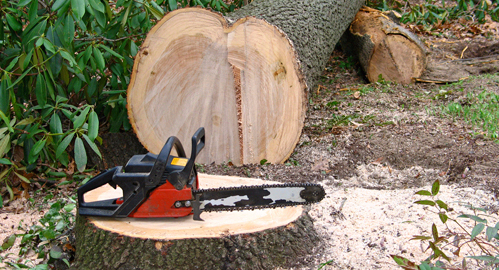 Our tree services include tree trimming, tree pruning, tree de-mossing and more. We can take care of all your landscaping and tree service needs. If you need drainage service or are trying to achieve a more functional landscape, call us. We'll get the landscape repaired and looking great again. From equipment rental and timber removal to other healthy landscape-focused services, we’re the folks you can count on. Call us today to learn more! A home is only as beautiful as its yard. And no yard can be beautiful with dead and dying trees. Here at Mr. Stump, we bring a full array of professional services to not only remove and grind down unsightly trees and stumps, but to maintain and cultivate your yard as well. For over two decades, Mr. Stump has served homeowners and business owners from all over North Florida and South Georgia. We have established a commanding reputation as a prominent tree service provider with the most efficient and reliable solutions for your yard and tree situations. Here at Mr. Stump, we have the years of experience, training, and accumulated knowledge necessary to provide the most reliable, effective, and comprehensive tree services. While we started our business grinding stumps, today we are proud to provide many more professional services. From artistic tree pruning and tree planting, to drainage, flooding, and tractor services, here at Mr. Stump, we do it all. Our team of experts is highly trained to handle a project of any complexity while utilizing today’s most advanced and top-of-the-line equipment to finish any job perfectly. We offer same-day service and the best rates in the business. 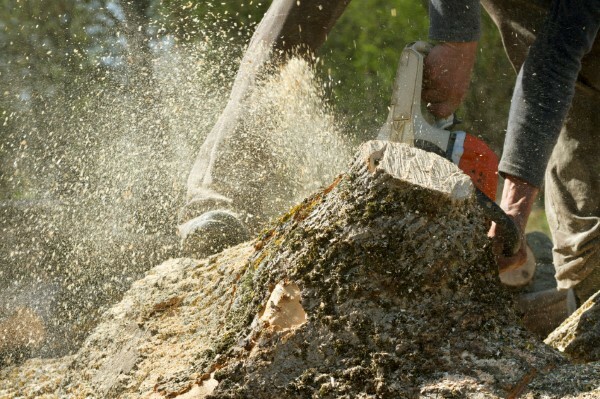 At Mr. Stump, we are committed to bringing you the best stump grinding and tree services around – and all at great prices. 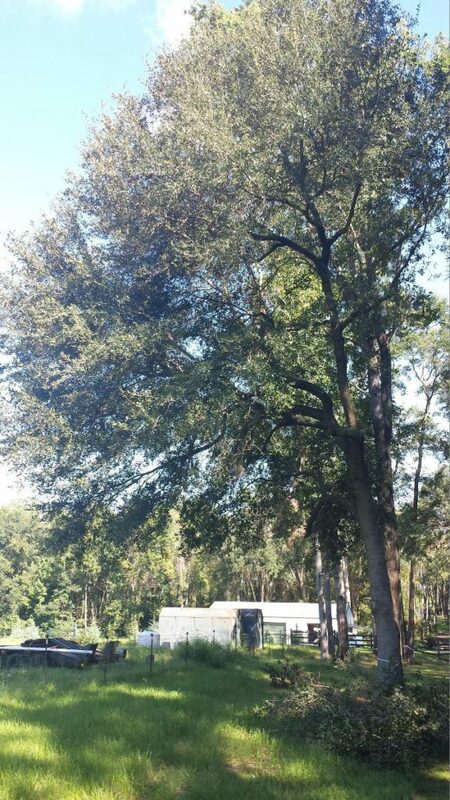 we have grown to be the most reliable and respected tree service provider in the North Florida and South Georgia communities. Locals have been benefiting from our efficient service and professional approach to each job the entire time, and we'd be happy to extend our service to you. © 2019 Tallahassee Stump Grinding | Stump Removal .Benevolent by Rara Theme. Powered by WordPress.